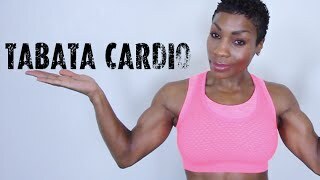 Cardio, How Much Should You Do? 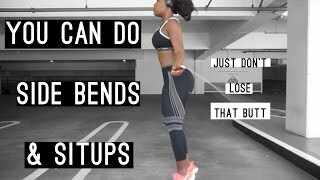 THICK girl Cardio & Resistance workout! 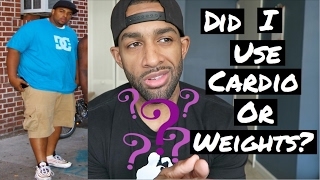 I'm often asked how much cardio should one do to lose weight. 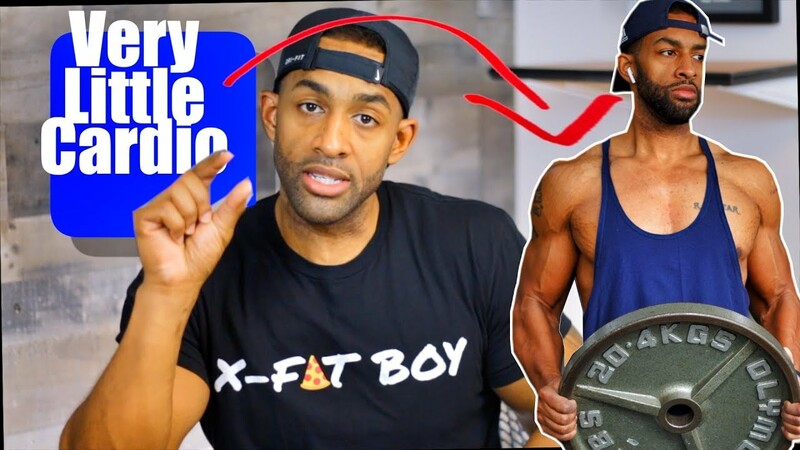 In this video I discuss the best methods for determining you cardio amount based on a few important factors. Your body type, your style of training and your nutritional adherence. Excessive amounts of Cardio isn't at all necessary, this video will show you why.